If you are looking for business or consumer leads then look no further. LeadGeneration.org.za is the perfect place to help you find new customers and grow your business. 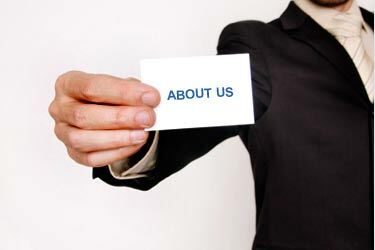 The team of LeadGeneration.org.za are specialists in generating leads with more than 20 years experience. We specialise in full service digital marketing solutions and consumer data, utilising mobile along with alternate top technology platforms to deliver interactivity between clients and their stakeholders; to drive sales and promote brand loyalty.We utilise various marketing channels such as the web, mobile, email, TV and print to drive response driven marketing campaigns to a targeted audience. Conceptualisation, development and execution of all digital marketing campaigns are part of our offer. Although digital is our primary passion, we understand the value of utilising a hybrid model which includes the use of traditional media. Our objective is to take our clients on a digital journey, overlaying both traditional and digital marketing strategies for maximum impact. Now & Start generating sales leads for your business.